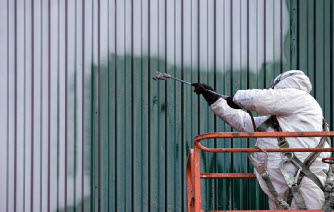 Welcome to Eurospray Farm Painters where satisfaction is guaranteed on all work carried out. 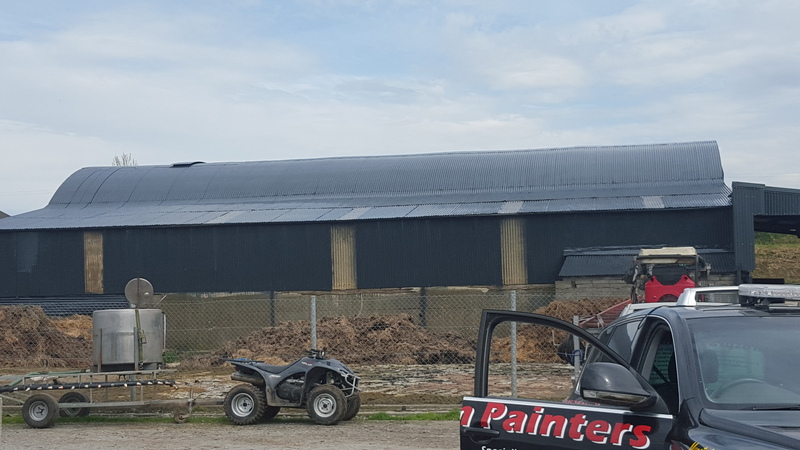 We are a agriculture, industrial and farm building painting/spraying contractors specialists based in Mallow Co Cork, Munster. 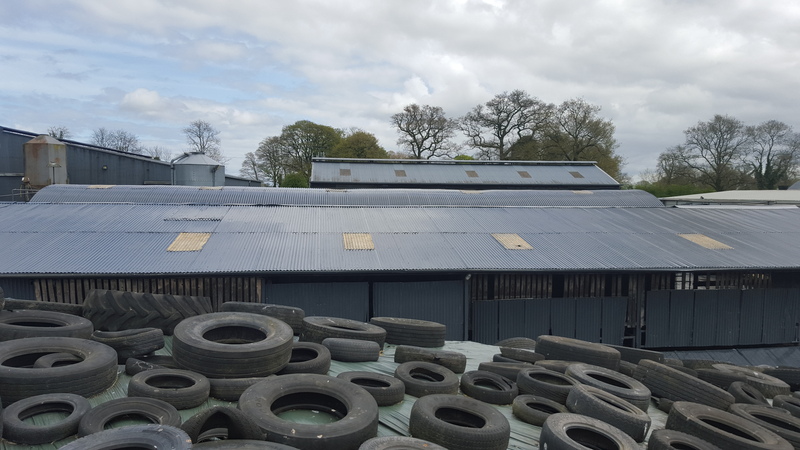 We use a wide range of cladding colors, oxide paints and quality materials the in cleaning, repairing, priming and painting of farm buildings in Cork and the Munster area where we have serviced for over 25 years. We have tailor made solutions to ensure your buildings are painted to perfection. 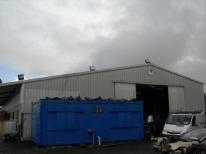 We also offer our services in: Tipperary, Kerry, Waterford, Limerick, Clare & Kilkenny. 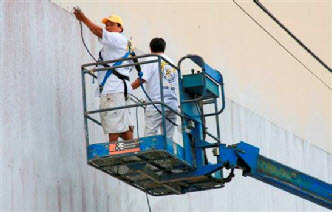 Free quotes guaranteed and Eurospray Farm Painters are fully insured giving you that extra peace of mind. 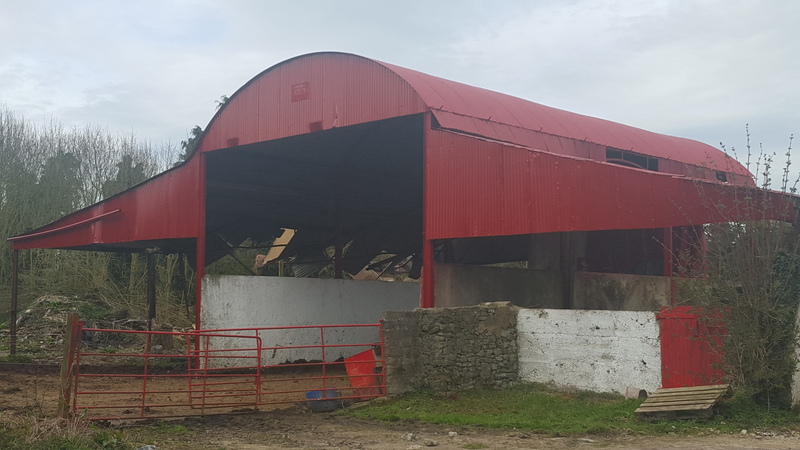 Repairing haybarn in Limerick. Patching and painting. Do you fit/ supply sheeting for sides? Hi Pat, we would be delighted to provide you with a free quote, let us know your number and we will call you to discuss the details. 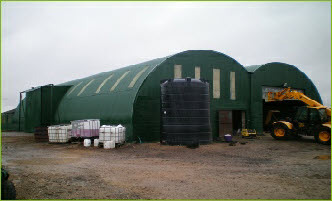 We are a family run operation with more than 25 years experience in attending to Farm buildings. 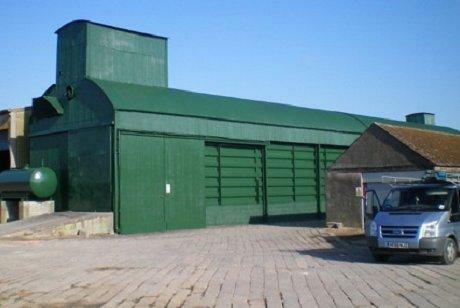 Oxide coated paint the number 1 choice for all your industrial and farm buildings in need of a make over. Ask to see work in your area and with the kind permission of the owner we can arrange a call out. 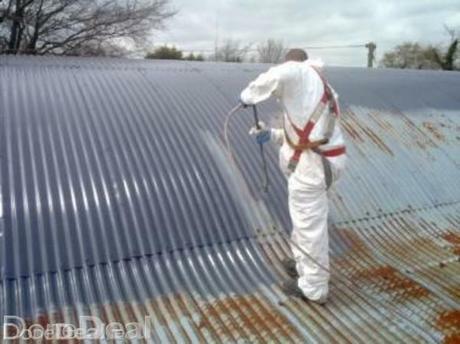 So if your thinking of repainting your farm buildings this year Eurospray Farm Painters would be more than happy to discuss your requirements, offering advice and more than competitive rates. 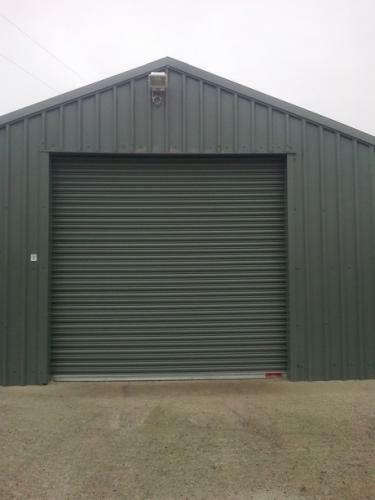 Now you have a quality finished project which will give your building a further long life span. Eurospray Farm Painters hold no restriction on travel. From our experience we know your farm is a part of who you are. Maybe it's been in your family generations and you were the heir to the throne or just bought into farming. Either way it's your lively hood, it's a valued assets that maybe some day will be handed down to your son or daughter and on to their sons and daughters. Your farm is your pride and joy whether you realize it or not. It's your family investment so it's imperative you look after it's buildings with quality painting contractors, with Eurospray Farm Painters you can experience painting carried out to satisfaction. 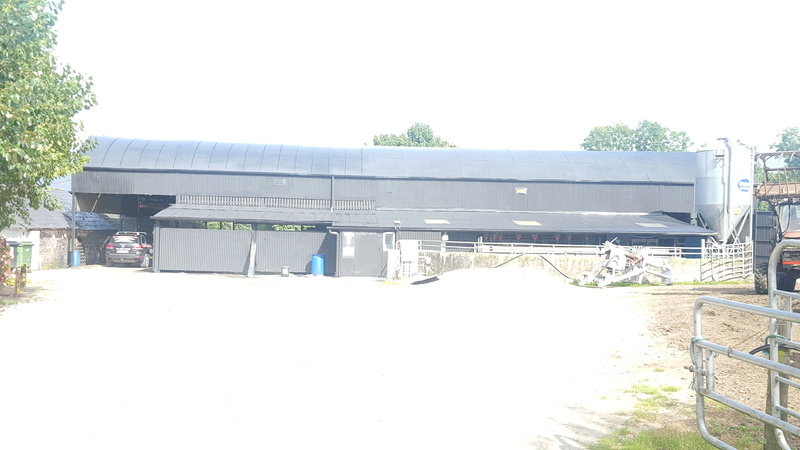 So if your thinking of repainting your farm buildings this year Eurospray Farm Painters would be more than happy to discuss your requirements, offering advice and more than competitive rates. Your farm is your pride and joy whether you realize it or not. It's your family investment so it's imperative you look after it's buildings with quality painting contractors, with Eurospray Farm Painters you can experience painting carried out to satisfaction.